We often feel that dry skin is easier to manage than oily skin, however, dry skin has its own share of issues which can be resolved only with constant care and the use of natural products that help the skin to repair itself. Dry skin can be because of genes or due to the use of certain skin products. 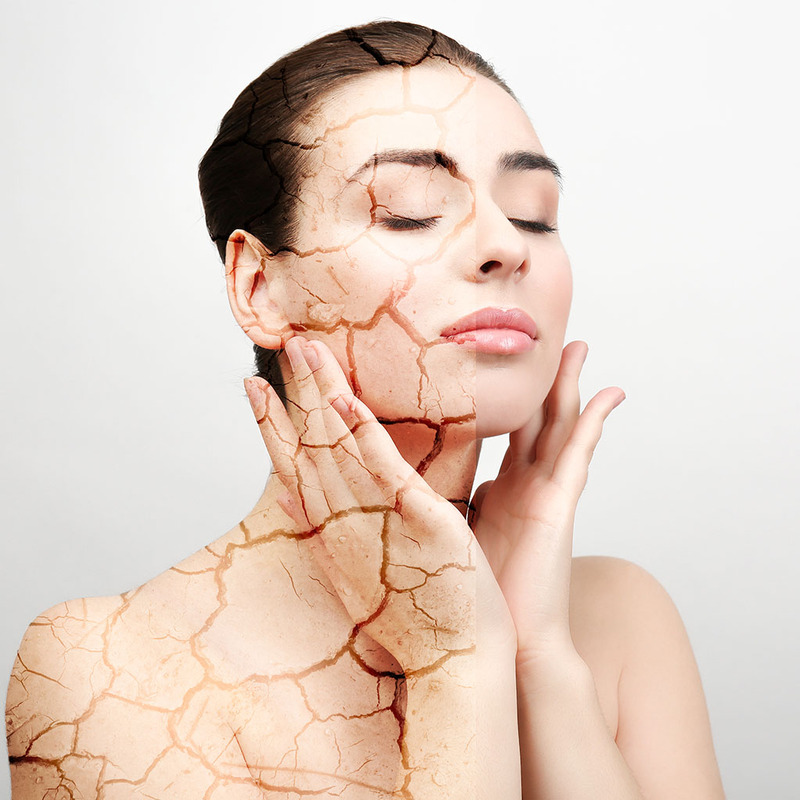 Those suffering from dry skin often complain about their skin looking dull and patchy and also early ageing of skin. If you are someone who keeps complaining about flaky and scaly skin, read on to check out these home-made face packs that are great for dry skin. 1) Gram Flour & Curd Face Pack: Curd revives the skin’s natural oils and helps retain the moisture. It also acts as a natural bleach. Gram flour helps keep the skin healthy and make it look naturally glowing. All you have to do is mix 1 tbsp of gram flour with a little bit of curd, apply it on the face and let it dry. Wash your face once the face pack is dry and you will feel an immediate difference. 2) Yogurt Face Pack: Yogurt is natural hydrating agent, mixed with honey, it is an ideal combination for fighting dry skin. 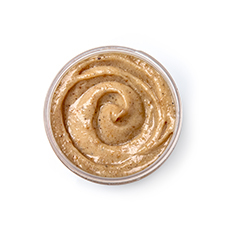 Honey softens and moisturizes skin naturally. Mix 2 tsps. of yogurt with 1 tsp of honey, apply it on the face and wash off with normal water. Follow this ritual weekly and we bet, your skin will thank you for it. 3) Sandalwood Face Pack: Sandalwood cools the skin while rose water tones it. This is an age-old Indian face pack and both these ingredients are easily available in the market. This is one of the best face packs to avoid dry skin during summers. Mix 3 tsps. of sandalwood powder with some rose water. Apply the paste evenly on the face. Wash off after 15 minutes with normal water. 4) Everyuth Papaya Face Pack: Enriched with the goodness of papaya, orange peel and apple, the Everyuth face pack nourishes, softens and purifies skin from deep within, giving you a radiant, glowing and youthful skin. Dry skin leads to the skin looking dull and lifeless, the Papaya pack brings back the natural freshness of the skin. 5) Almonds & Rose Water Face Pack: This royal face pack works wonders for dry skin. Almonds have natural Vitamin E oil which prevents dryness. Rose water calms down the rashes and redness if any, due to dry and itchy skin. Soak 10 almonds overnight and grind them to a smooth paste. Add some rose water to this and apply the mixture on your face. Wash off with normal water. Follow this weekly for a month, and you will notice a visible change in your skin. Home-made face packs are the best way to cure any kind of skin related issues as they are natural. Everyuth believes in keeping all its products natural and at the same time lets you avoid the hassle of making these products at home. Everyuth’s Papaya Face Pack is specially made for those with a dry skin and helps balance the skin’s moisture with a product that has no side effects and helps you regain the natural glow of your skin.